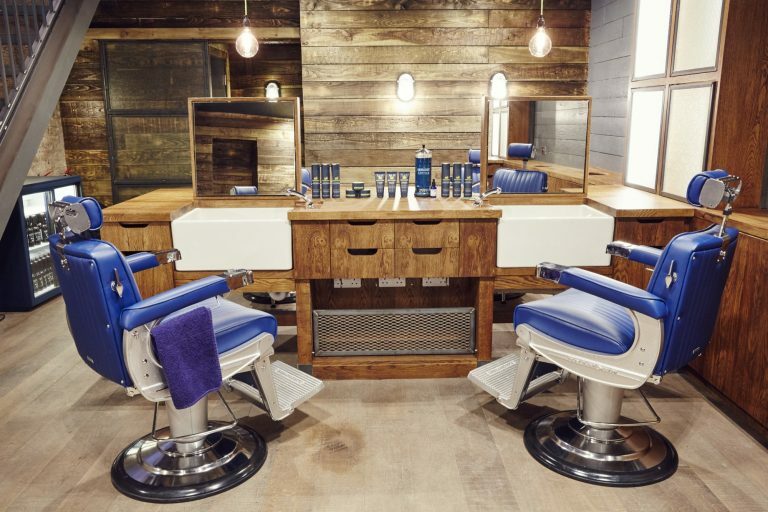 Ruffians is an award-winning barber shop, men’s toiletries store and lifestyle destination. 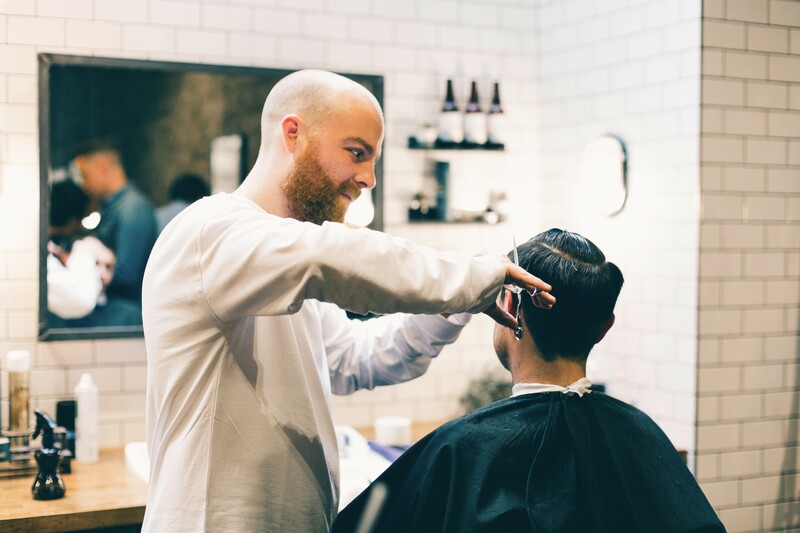 With a focus on high quality haircuts, beard trims and cut throat shaves, Ruffians are dedicated to creating an enjoyable and relaxing customer experience. 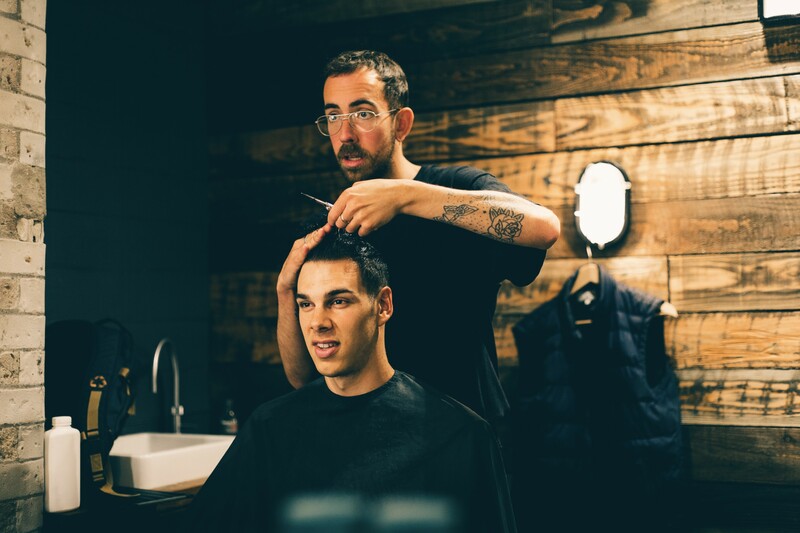 Their teams of barbers and front of house staff are handpicked and carefully trained to guarantee you the best possible service. 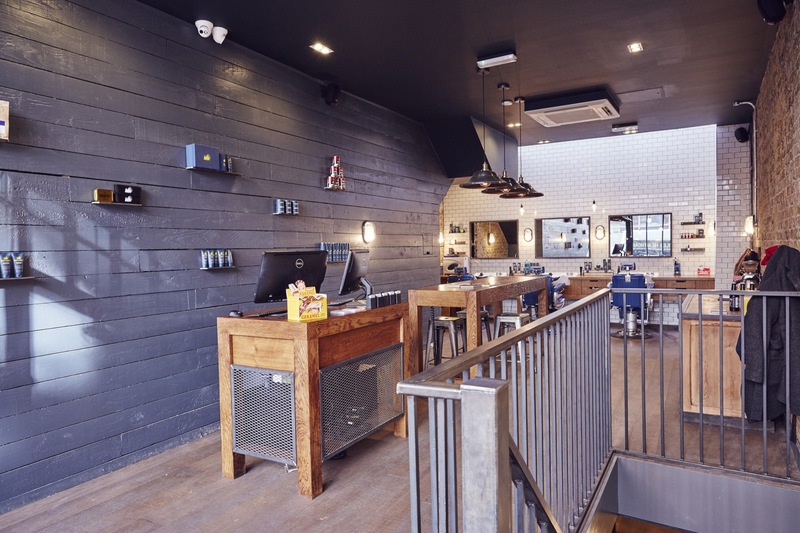 Ruffians was founded in Edinburgh’s West End in 2012, borne of a frustration with the lack of barbers providing great customer service. Within six months, it became a resounding success and won Best Independent Newcomer at the British Hairdressing Business Awards, and Best New Salon and Best Designed Salon in the UK at the prestigious Creative Head industry awards.